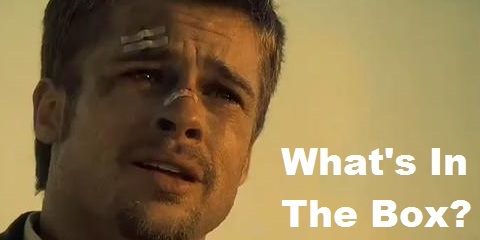 “What’s in the box? 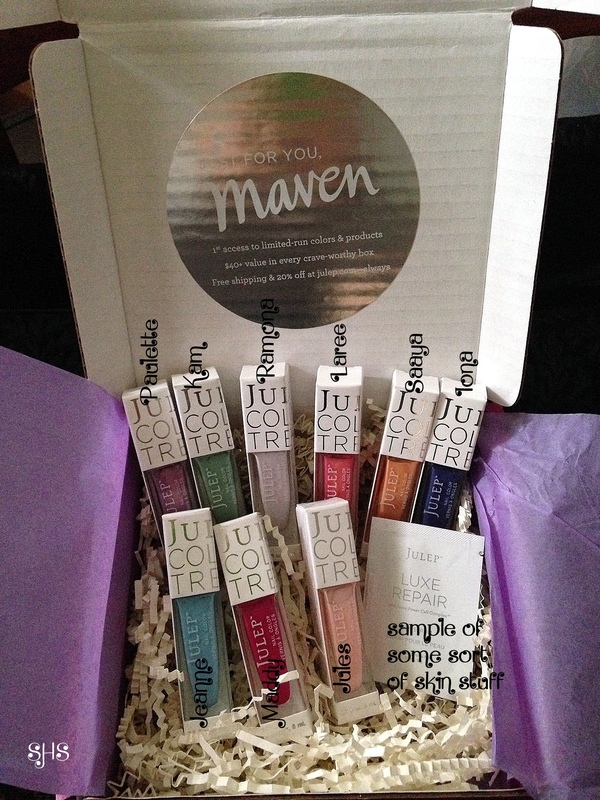 !” Julep Maven Box, May 2014 | Sparkle, Heather, Sparkle! Your chosen picture and caption here cracks me up. Went to see that movie *on a date* while at Hanover. Yup, it was me and a few dozen Betas, Fijis and Phi Delts in the theater. #OnlyGirlThere Do you yell, “What’s in the box?” and scrunch your face up every time you get a freebie package? Because you should. It’s been known to happen, especially if it’s a box whose contents are unknown (such as my Square Hue subscription, which should be arriving in a day or so). I watched that movie with my parents, although it’s hard to top watching “Boogie Nights” with parents.